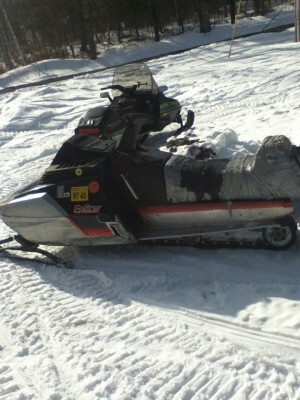 1984 Yamaha Enticer 340 snowmobile with brand new track thats worth $400.00 alone. the track is a Kimpex .75 in. Lug Aggressor Track.